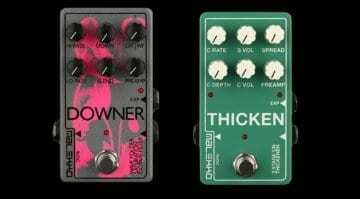 Make Noise release an intense stereo filtering experience in the impossibly named QPAS with 4 filter cores with high, low and band-pass outputs and a new one called Smile pass. Fascinating. 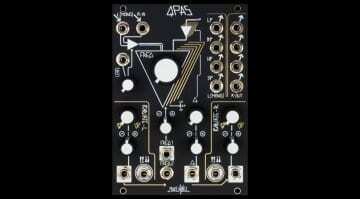 A 3 oscillator analogue monosynth with 3 filters, a digitally controlled modulation section, arpeggiator, pattern generator and sequencer. 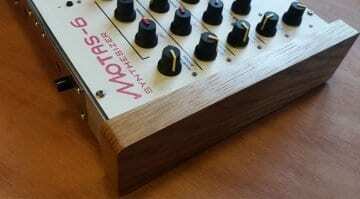 Motas-6 is a powerful analogue synthesizer hand-built in the UK. 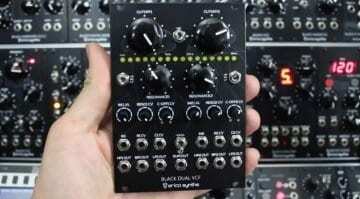 First seen at Superbooth the Black Dual VCF with fabulous 16 band spectral analyser LED strip is now available from Erica Synths. 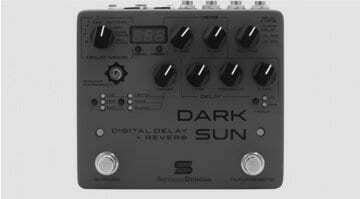 Dark, growly filtering x 2. 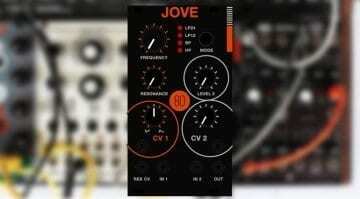 JOVE, from System 80, brings the distinct sound of the Roland Jupiter-6 multimode filter to your Eurorack in a superb looking 14hp module. 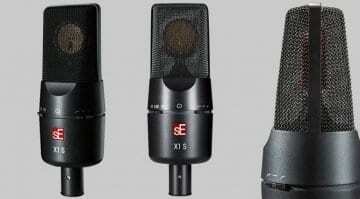 sE have announced the X1 S, another 'revision' of their X1 studio condenser microphone; they're even calling it "the new gold standard". Do the initial specs bear this out? Arriving in the next couple of weeks are these two Pultec-inspired plug-ins from Black Rooster Audio, suitably named the VHL-3C and VEQ-5. 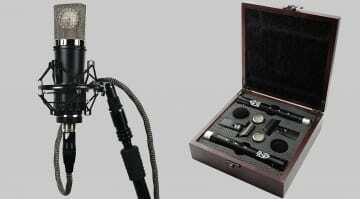 Building on their budget 'Series Black' range, Lauten Audio release two new condenser model microphones for 'budding recordists'. 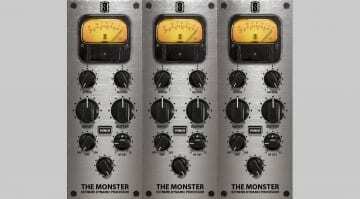 Designed to emulate the 'all-buutons-in' trick with the famous 1176 compressor, The Monster includes a couple of features for extra versatility. 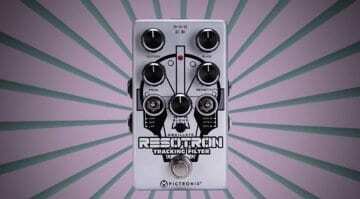 Could this be the coolest free plugin this year? 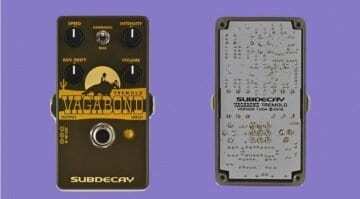 Advanced Audio Microphones have revealed a new pre-amp is on it's way. 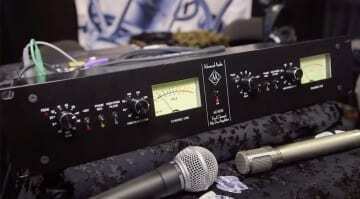 The MT8016 is designed as a modern take of the classic Trident Series 80 mic preamps. 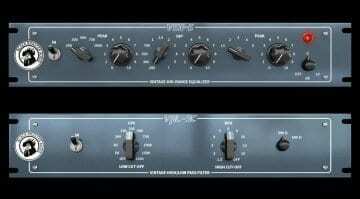 Channel strip style plugins are powerful mixing tools. 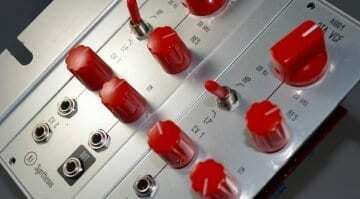 TBProAudio also seem to be on top form at the moment, making the CS-3301 an exciting release.